Priscilla Buentello grew up in Corpus Christi, TX. She has been in the Real Estate Industry since 2001. 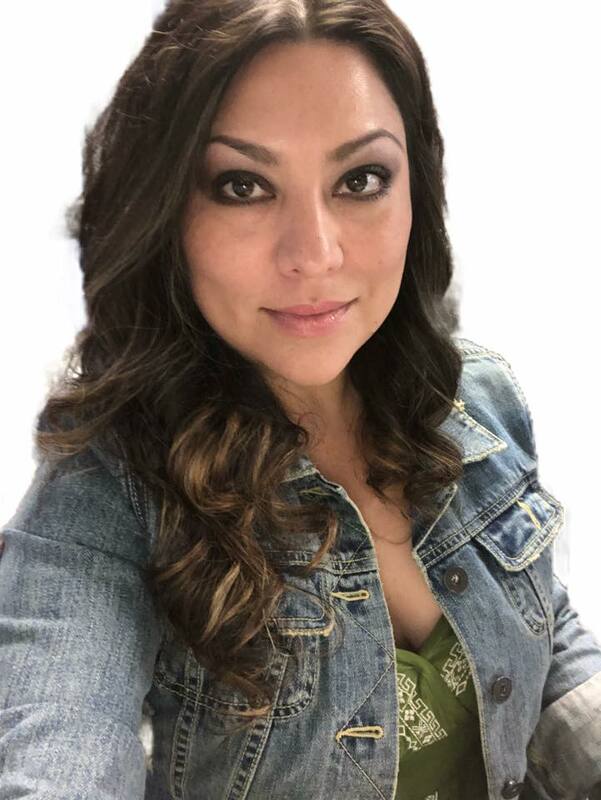 She is a bilingual agent able to represent the Spanish-speaking community of the coastal bend. As a residential buyer and seller specialist she prides herself on extensive knowledge of contracts, financing and negotiations. As a full time Realtor she works around the clock to provide her clients with service that meets their individual schedules.